The Arbin BT-Smart series is a smart battery testing system which contains main I/V channels to charge/discharge a smart battery pack, an SMB input board to interact with the pack’s SMBus, and auxiliary temperature channels. Main I/V and SMB inputs are integrated into a single connector eliminating the tangle of wires required for connecting to smart batteries. 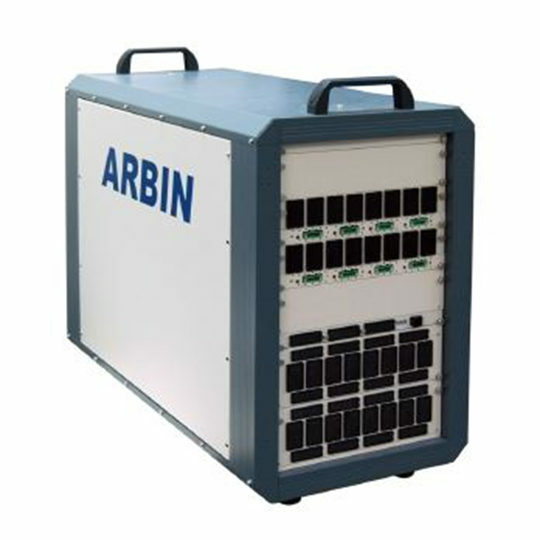 Arbin’s Smart Battery Testing Systems allows users to log data from their smart battery and compare it to the external data provided by the Arbin Testing System. 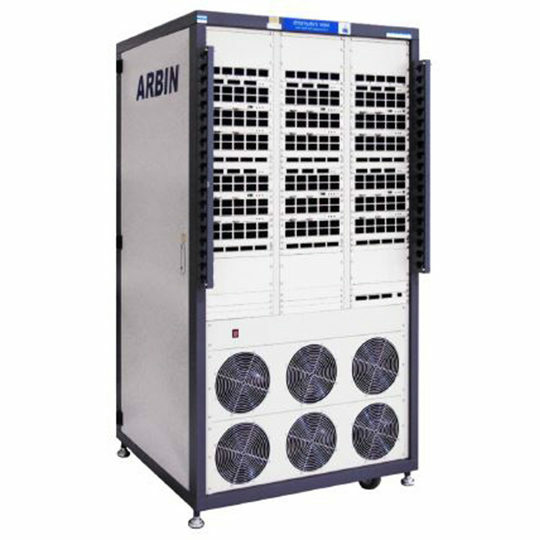 Testing procedures can be influenced by the data that the Arbin Testing System acquires, or by the SMBus register values. 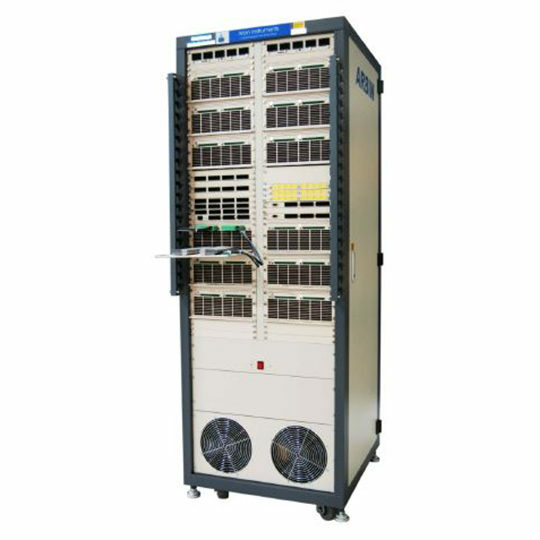 Arbin’s testing software is also capable of manipulating SMBus registers during testing. All data specified in the SMBus 2.0 or 1.1 data specifications are stored in a database during testing and can be imported into Excel format for easy data manipulation. Independent voltage clamp is a powerful hardware control to prevent voltage overshoot, which is particularly critical for Li-batteries. 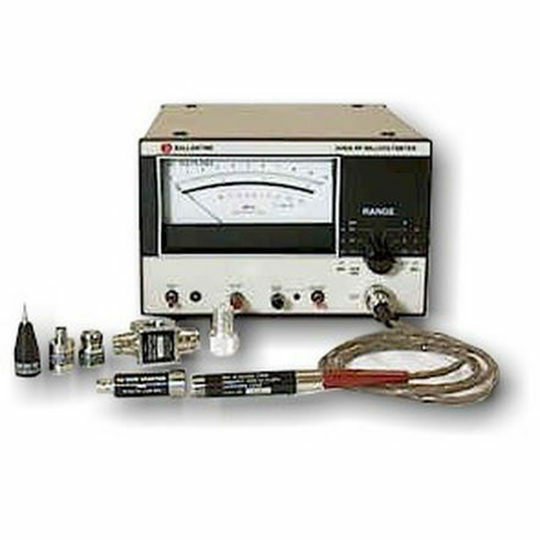 It allows the independent control of voltage clamp for each channel. Our MITS Pro Software for Smart Battery integrates the capability to view/read, write, control or program information from the Smart Battery Register. The software provides advanced test scheduling options by allowing SMBus registers to be used as limit control and offers many programmable features. Smart Battery Channel View GUI is a uniquely designed window that allows users to display or access both main I/V channel parameters and SMBus registered data. The software provides advanced test scheduling options by allowing SMBus registers to be used as limit control and offers many programmable features. Limited control of SMBus register functions displayed as meta-variables that can be used to end or re-direct testing sequences. Smart Battery values may be selected as control limits within test protocols, much in the same way as using parameters from the I/V channel. 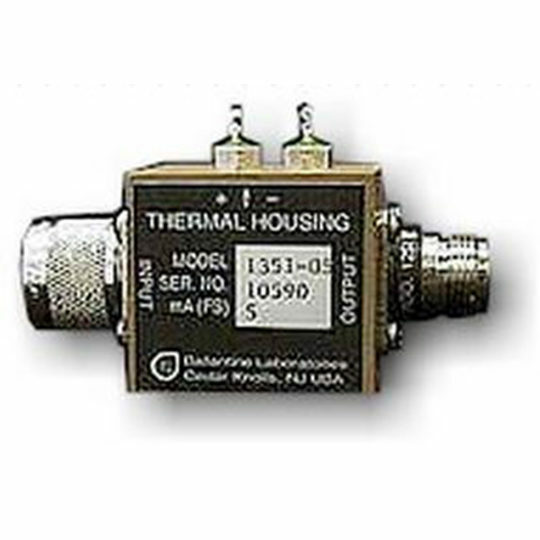 This system is tested with most of the commonly employed gas gauge ICs, such as Texas Instruments, BQ 2000 series: BQ2060, BQ2083, BQ2040, and Power Smart, PS401, etc.